Canadian Visa Expert–What’s Their Role? So, you have made up your mind, and it is Canada immigration for you, right? Well, now what’s the problem? Are you unable to understand the visa laws for the nation, or do you lack the necessary information on how to make a move in the right direction? Don’t worry! Professional Canada Visa Experts are there to help you out! Well, no matter what the reason is, if you think your qualification, skills and experience match with the requirements of the Canadian labor market, you can easily make a move in the right direction with the help of these professionals. When a person thinks of Canada immigration the first thing that usually pops-up in the mind is how to acquire a legal visa? The answer to the question is quite simple: follow the country’s immigration system accurately. Doing the same is certainly not a rocket science, but if you think it is, you can easily contact a Canada Visa Expert. To make a hassle free and smooth journey, it is essential to know what options are available and what suits your interest the best. A common aspirant like you may have difficulties understanding the stuff and decoding the different rules and regulations. And, without getting professional assistance from a visa expert your chances of getting a ticket for the country may not be high. Canada Visa Experts: What Role They Play? They provide assistance and guidance to those who are keen to call the Maple Leaf Country their home. 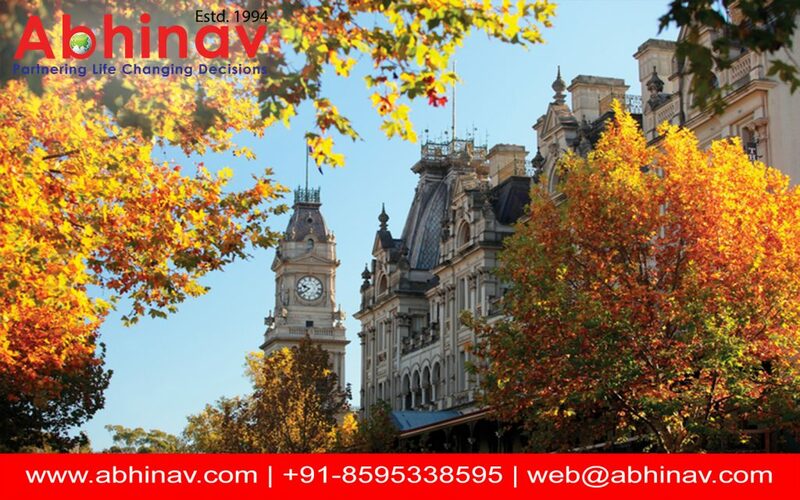 Their primary responsibility is to ensure that the candidate does not face any legal issue by helping them choose the right visa programme, and completing other paper formalities related to Canada immigration. In the best possible manner they provide accurate assistance and guidance on how to complete the formalities smoothly which otherwise may looks tough to a common applicant. The specialty of such experts is that they work within the tough timeline, and on the behalf of the applicant consistently communicate with the Immigration, Refugees and Citizenship Canada (IRCC)–the official immigration regulatory body for the nation. Applicants are given individual attention, proceeding is done is such a manner that suits their interest best, and if required, a translator is hired. They oversee every aspect of immigration system to ensure the immigration process is smooth and the candidate does not face any difficulties. They discuss each case individually and face to face to make the sure the applicant stands a good chance to succeed. They keep themselves well updated which means candidates will not have to worry about any last minute changes. They develop strong professional relationship with the candidates. They supervise and monitor the completion of all immigration requirements and make sure that they achieve what they promised within the given time period. If the Canada Visa Experts take up the case, they own the complete responsibility.